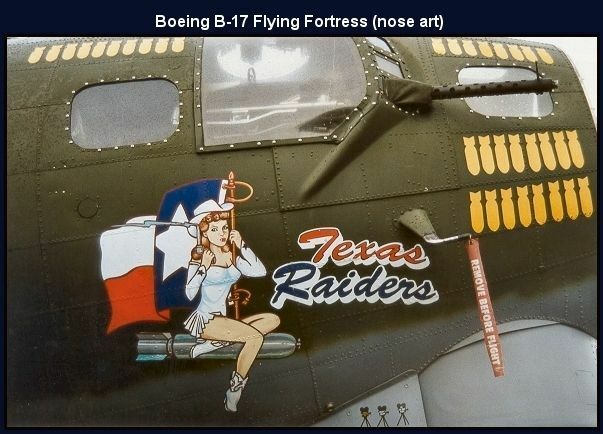 The B-17 Flying Fortress is one of the most famous airplanes ever built. 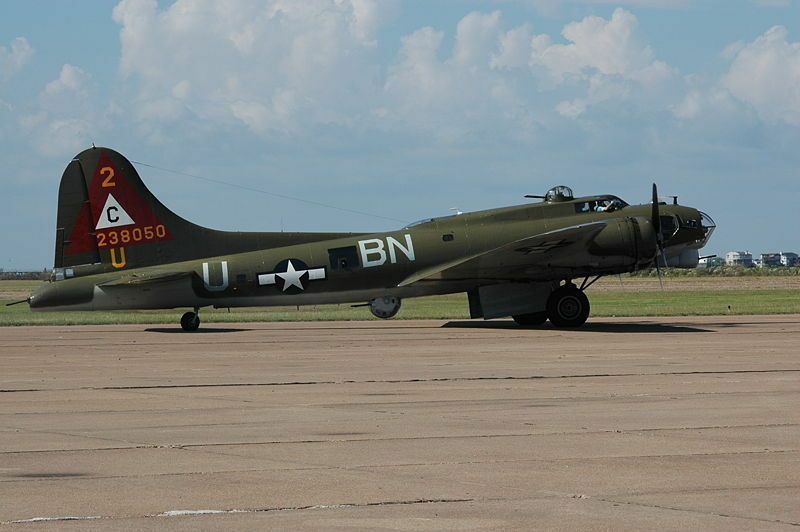 The B17 prototype first flew July 28, 1935. Few B-17s were in service on Dec. 7, 1941, but production quickly accelerated. The aircraft served in every World War II combat zone, but is best known for daylight strategic bombing of German industrial targets. Production ended in May 1945, and totaled 12,726. 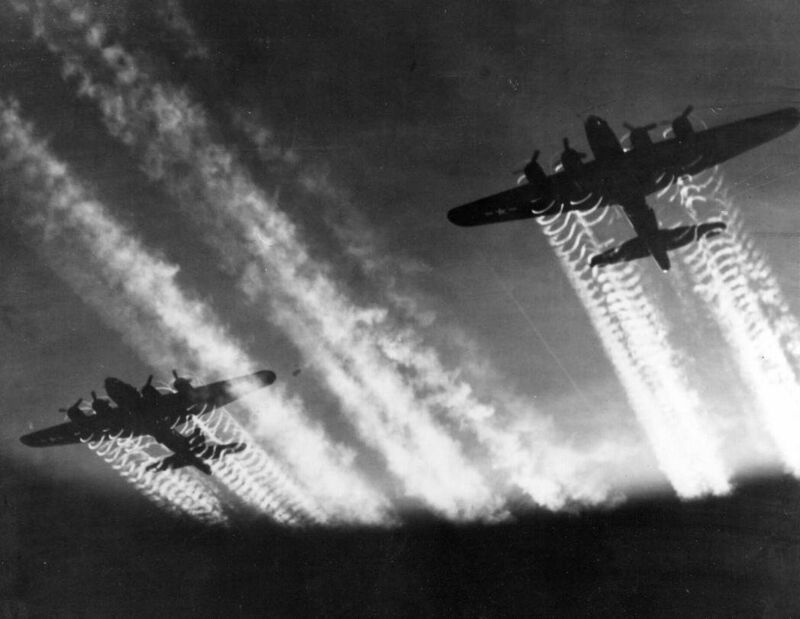 Vapor trails from Boeing B-17 Flying Fortresses.The Flying Fortress is one of the most famous airplanes ever built. The B-17 prototype first flew on July 28, 1935. Few B-17s were in service on December 7, 1941, but production quickly accelerated. The aircraft served in every WW II combat zone, but is best known for daylight strategic bombing of German industrial targets. Production ended in May 1945 and totaled 12,726. 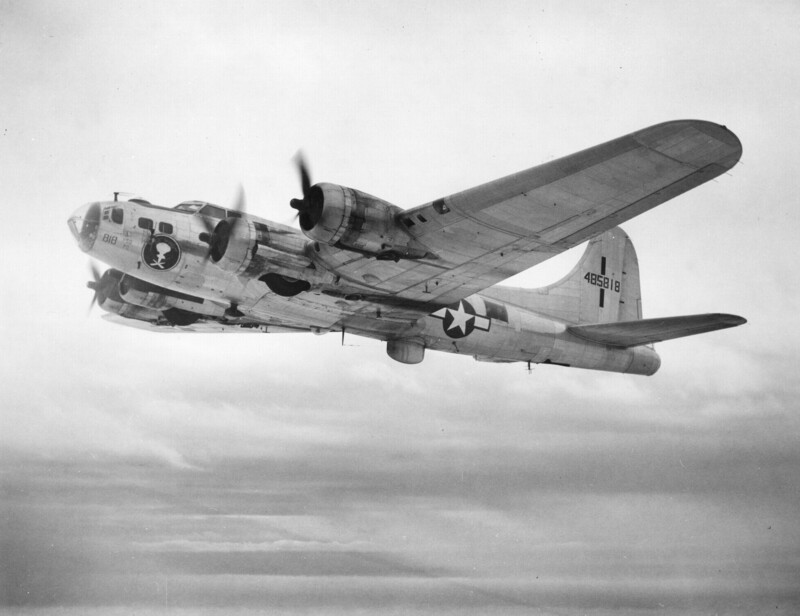 In response for the Army’s request for a large, multiengine bomber, the B-17 (Model 299) prototype, financed entirely by Boeing, went from design board to flight test in less than 12 months. 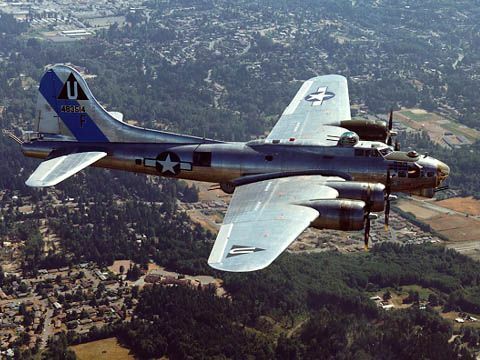 General features on the B-17 include its mid-wing monoplane design, aluminum-clad exterior, four radial engines, massive wing structure and heavy armament. It was the first Boeing airplane with the distinctive, and enormous, tail for improved control and stability during high-altitude bombing. 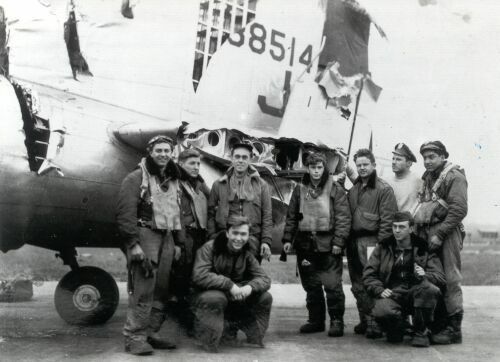 Although many U.S. airmen and craft contributed to the Allied victory in World War II, the B-17 has become especially symbolic of the self-reliance, daring and sacrifice of American airmen during the war. 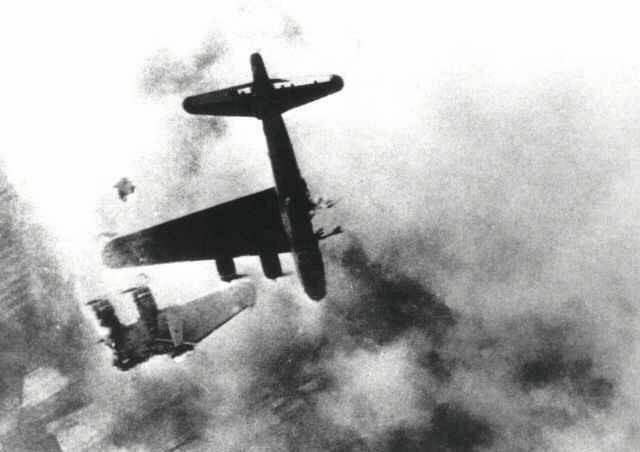 American confidence in the B-17 became the cornerstone for the Air Corps doctrine of strategic “daylight” bombing in German-occupied Europe. The G series could hold a crew of 10, including pilot, co-pilot, bombardier, radio operator, navigator, dorsal turret gunner, two waist gunners, ball turret gunner and tail gunner. 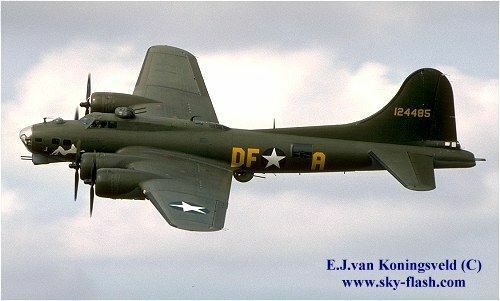 Typical for B-17Gs are the four 1,380-horsepower Wright GR1820-97 Cyclone air-cooled, nine-cylinder radial engines equipped with exhaust driven turbochargers. General features include the raised cockpit section and Plexiglas nose cone. Characteristic of all B-17s, starting with the E series, is the massive dorsal fin, which gracefully sweeps to merge with the fuselage. All B-17s have retractable tail-wheel landing gear. The empty weight of the airplane is 32,720 pounds. Fully armed and loaded, B-17s weigh 65,600 pounds. Payloads of 4,000-5,000 pounds were typical but up to 17,600 pounds could be carried for less than maximum range. 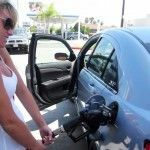 The maximum speed was 300 miles per hour at 30,000 feet. 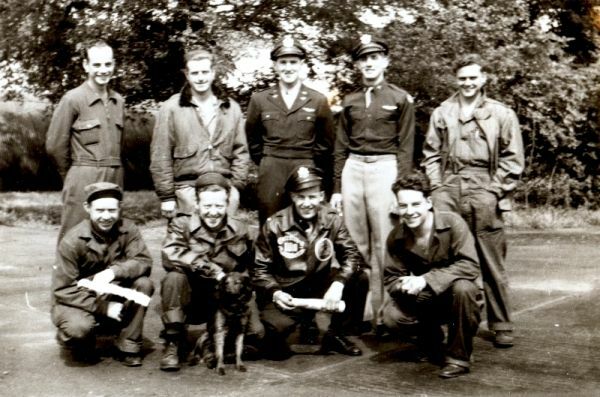 While the B-17s were used in the Pacific, by 1944 the B-29 had replaced the B-17 for use in the Pacific Theater. While in the Pacific, the planes earned a deadly reputation with the Japanese, who dubbed them “four-engine fighters.” The Fortresses were also legendary for their ability to stay in the air after taking brutal poundings. 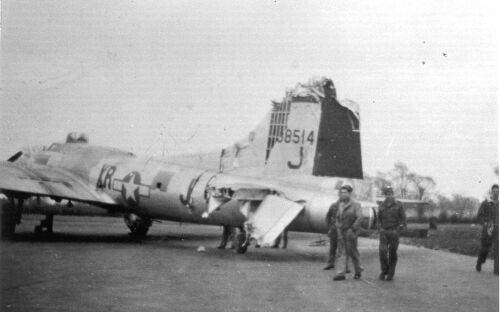 They sometimes limped back to their bases with large chunks of the fuselage shot off. 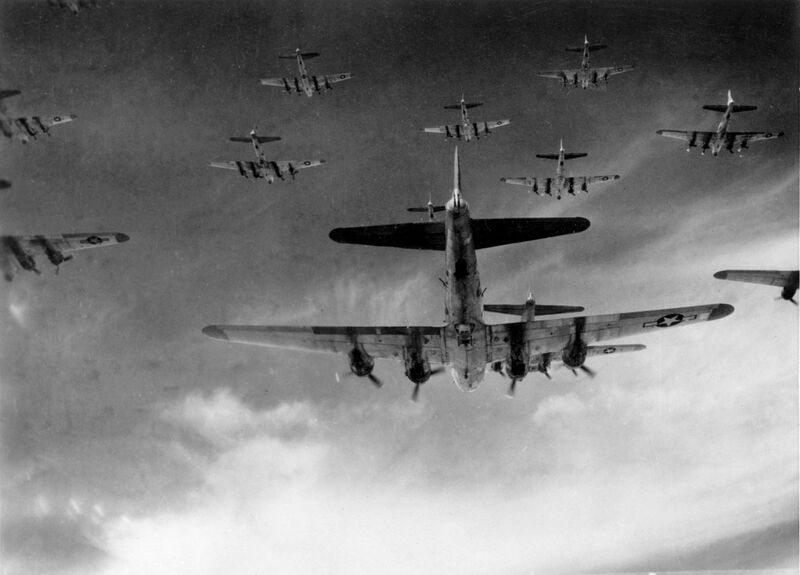 B-17s were initially intended as a fast, land-based bomber, which could patrol at sea and intercept naval vessels. 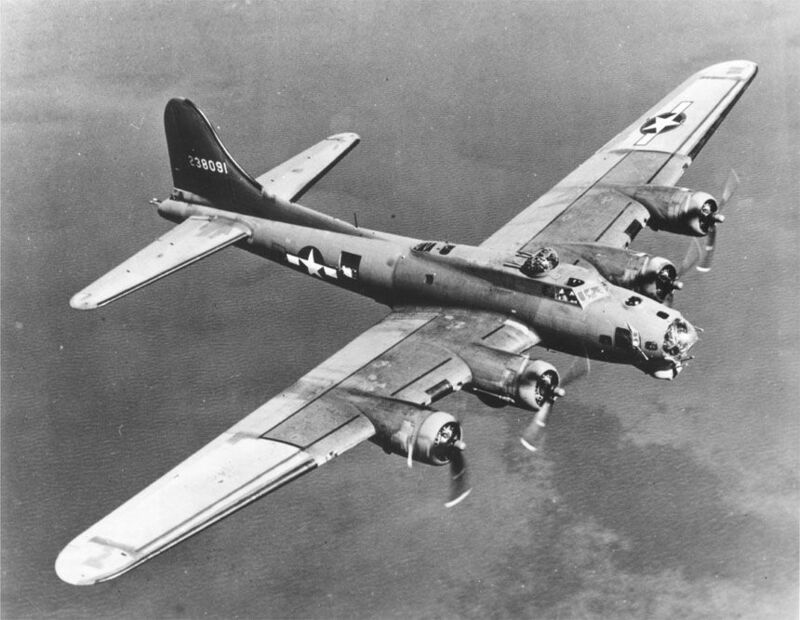 The B-17 went through several alterations in each of its design stages and variants. 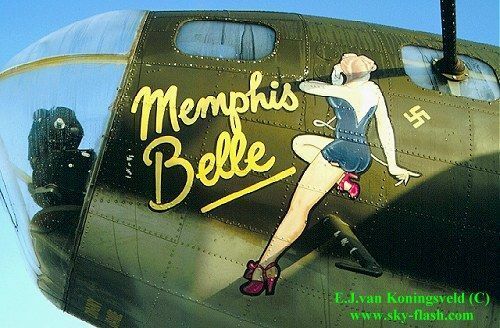 By the time the definitive B-17 G appeared, the number of guns had been increased from seven to 13, the designs of the gun stations were finalized, and other adjustments were complete. 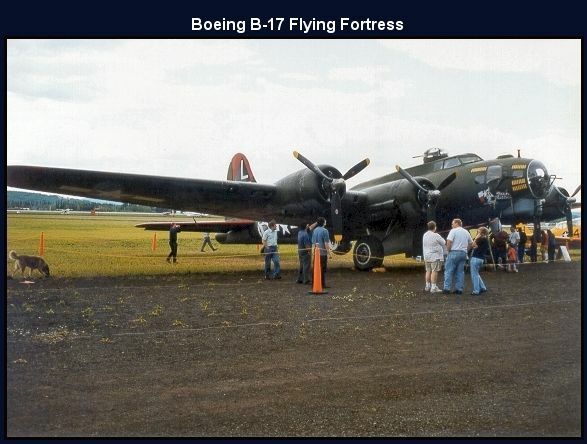 The B-17 G was the final version of the B-17, incorporating all changes made to its predecessor, the B-17 F, and in total 8,680 was built, the last one on 9 April 1945. 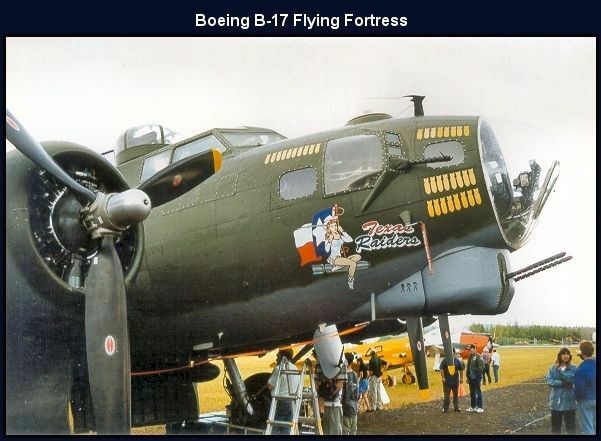 Boeing plants built a total of 6,981 B-17s in various models, and another 5,745 were built under a nationwide collaborative effort by Douglas and Lockheed (Vega). 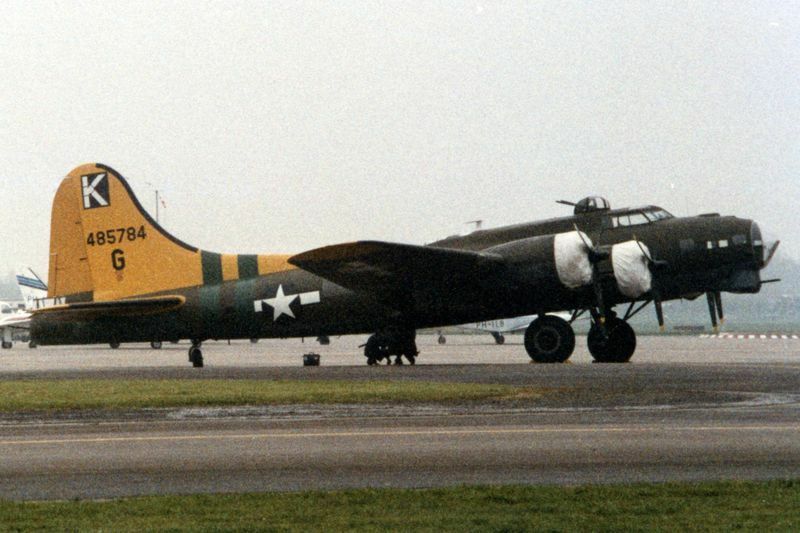 Many B-17 Gs were converted for other missions such as cargo hauling, engine testing and reconnaissance. Initially designated SB-17G, a number of B-17Gs were also converted for search-and-rescue duties, later to be re-designated B-17H. Late in World War II, at least 25 B-17s were fitted with radio controls, loaded with 20,000 pounds (9,000 kg) of high-explosives, dubbed “BQ-7 Aphrodite missiles”, and used against U-boat pens and bomb-resistant fortifications.